Tasting Note: Bright deep garnet colour. 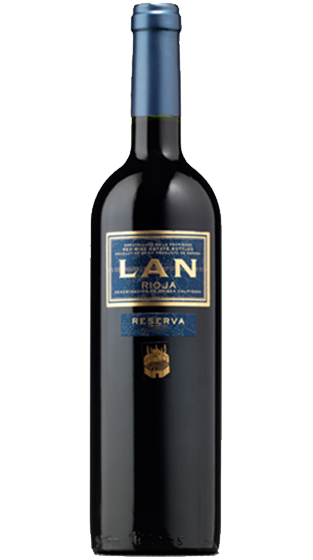 Aromas of red fruits blended with notes of vanilla and spices. The mouth is structured, fleshy and filling.